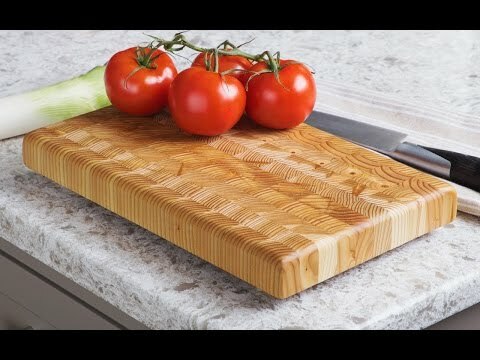 Glad to have this on hand for my cutting board care. Easy to use and works great! 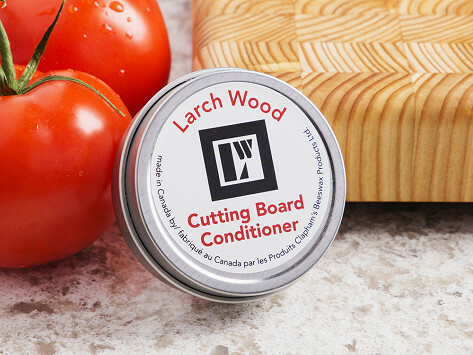 The bees wax based conditioner works to keep the board in good shape.